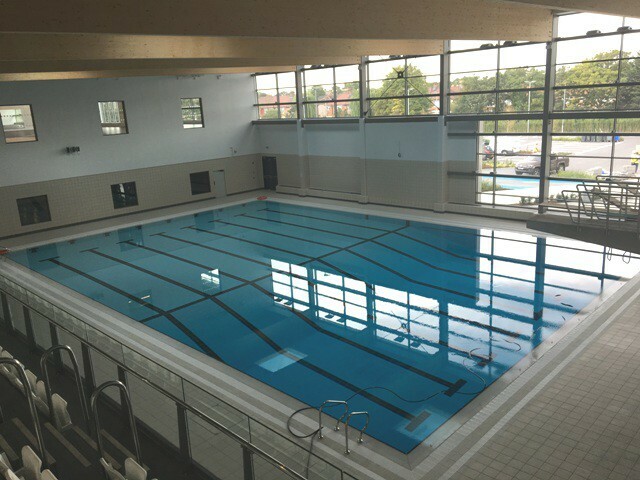 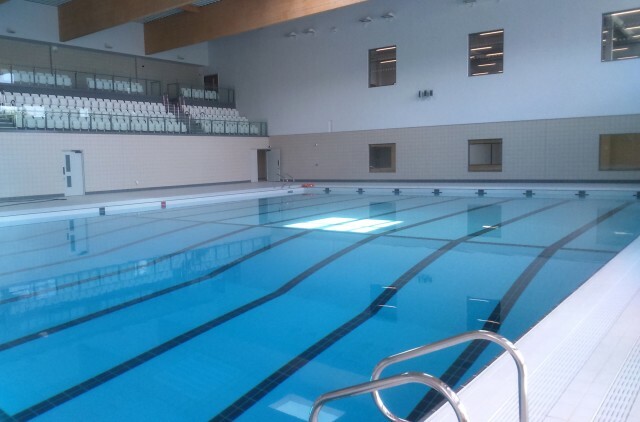 This fantastic new two-storey facility includes a six lane 25m swimming pool, a 10m learner pool, wet & dry change, sauna & steam room facilities. 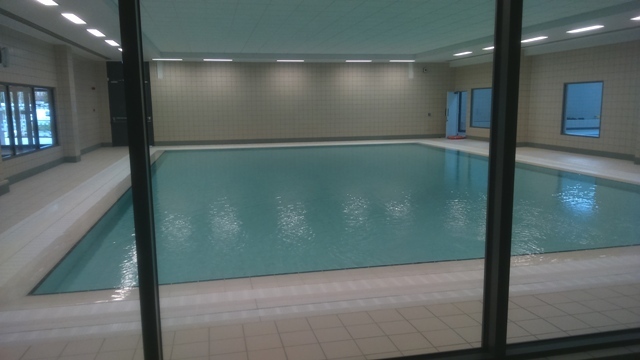 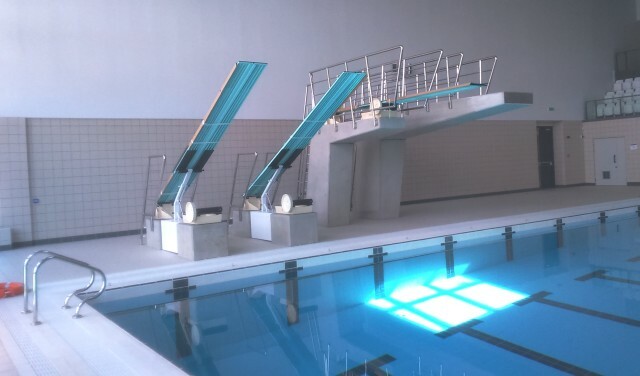 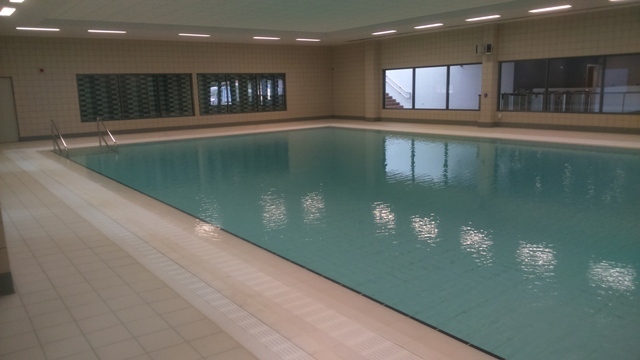 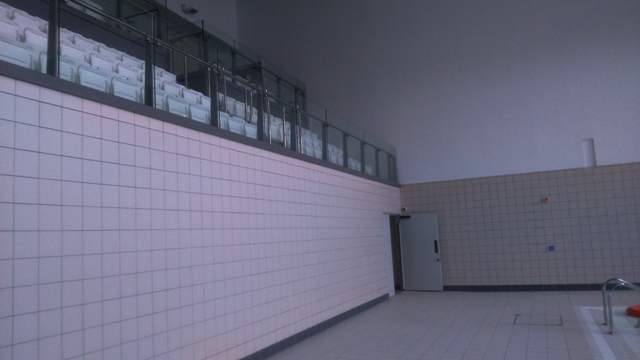 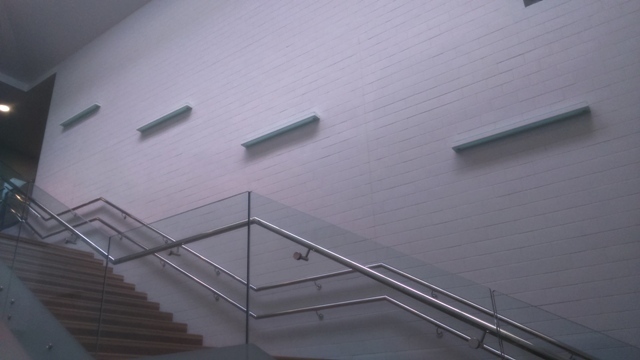 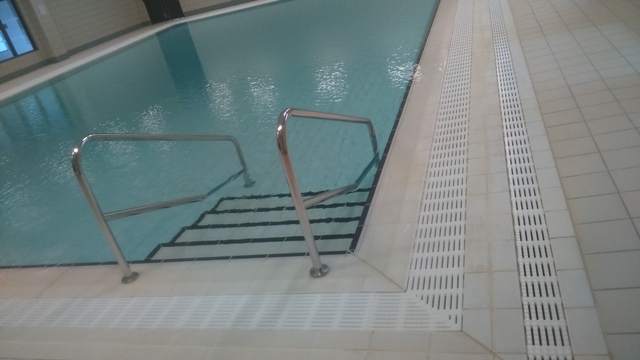 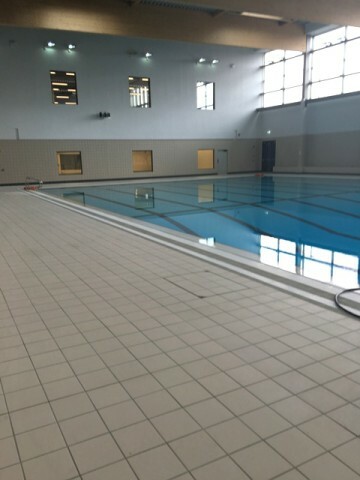 With over 18 years experience Elite Tiling Ltd were selected by ISG Construction to not only carry out the rendering, screeding and Floor & Wall Tiling installation but to also professionally advise during the construction of the Swimming Pools. 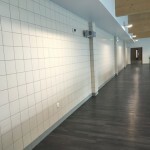 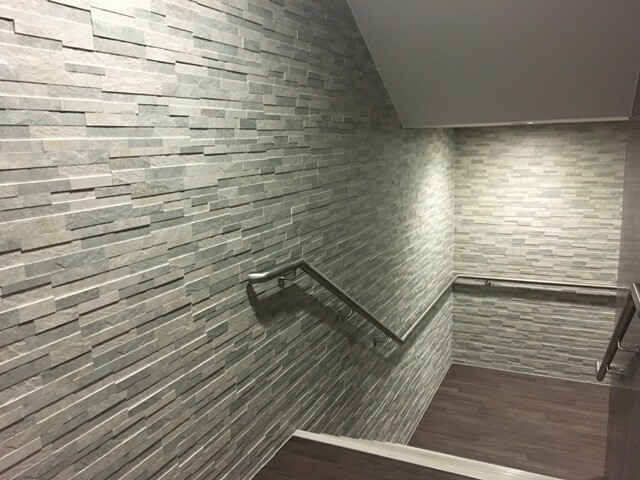 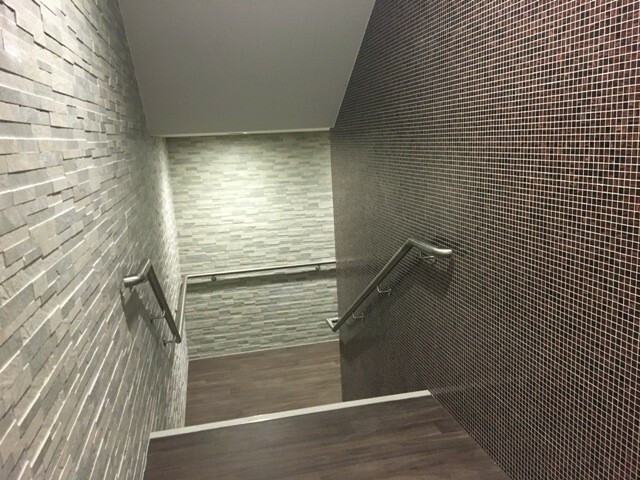 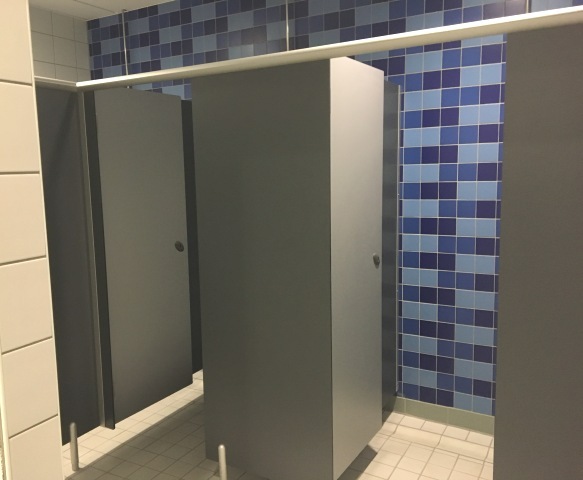 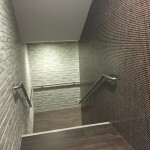 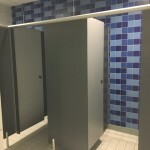 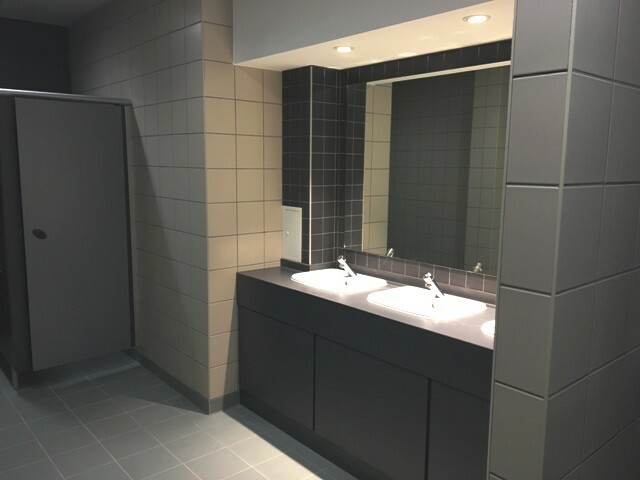 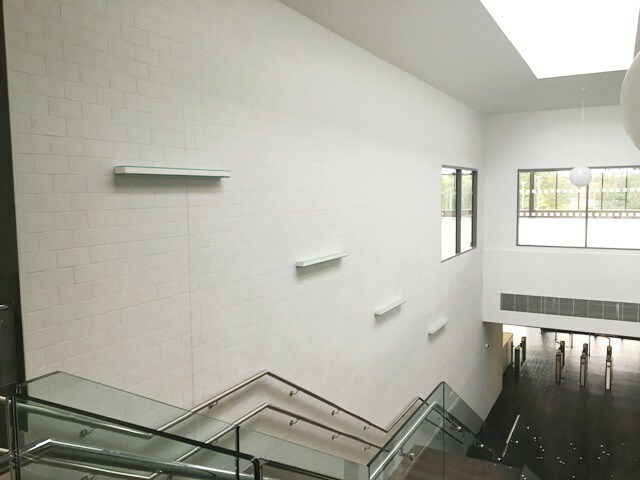 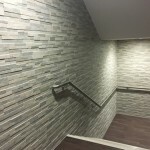 This extensive project incorporated approximately 5000m2 of Floor & Wall Tiling supplied by Spectile, Solus & Swedecor Tiles as the specified tile suppliers and with Ardex adhesives & grouts specified throughout. 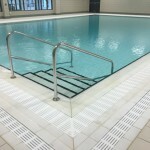 Wall and floor tiling to pool tanks included specialist cutting around pool lights, tiling to recessed steps and foot-ledges. 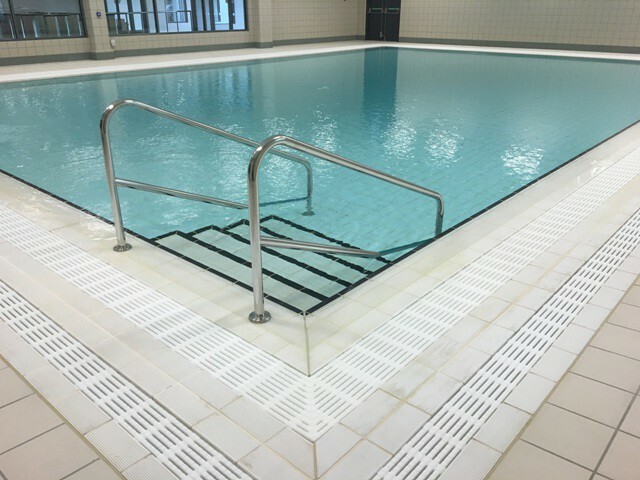 All finger grips and grating supports were bedded in sand & cement including SBR additive in situ on site by our specialist Tilers, using Ardex EG8 Hybrid Epoxy grout as specified for the 25m competition & 10m training pool tank walls and floors. 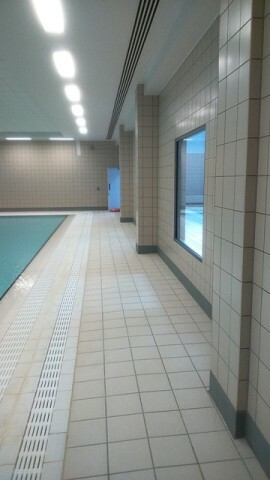 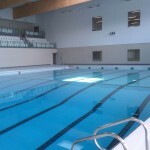 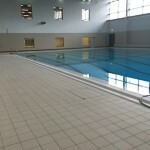 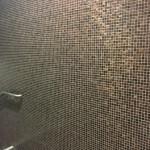 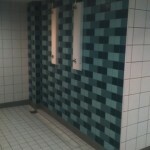 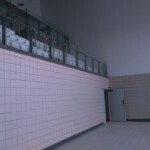 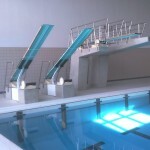 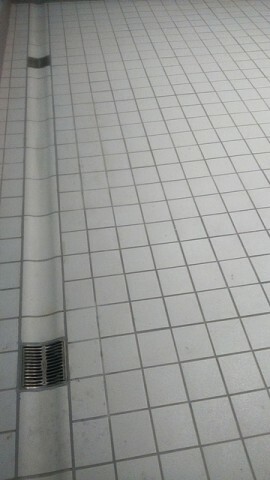 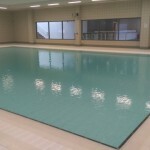 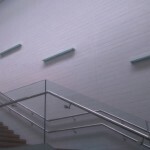 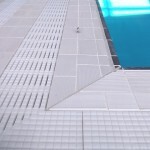 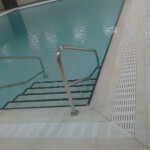 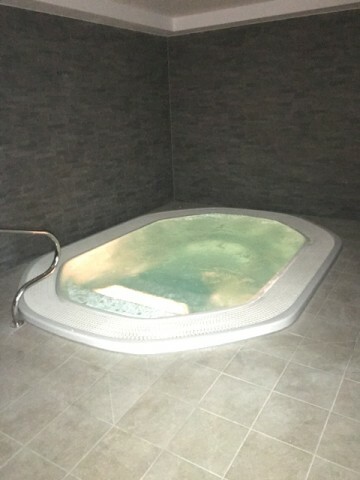 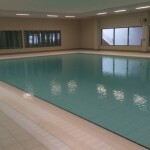 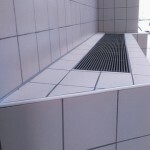 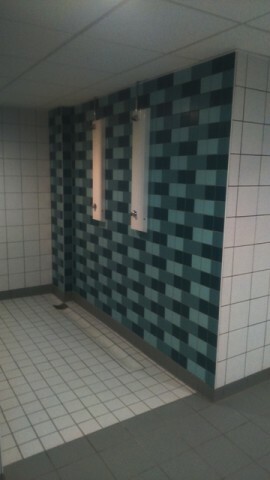 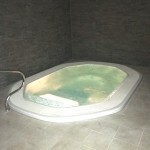 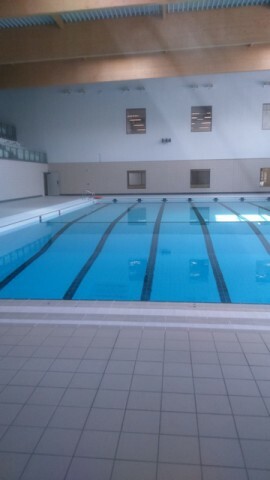 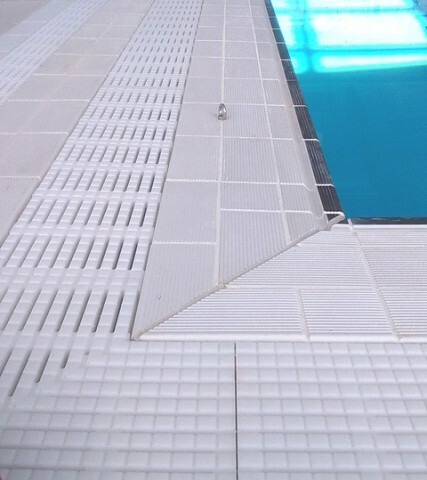 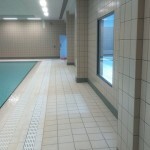 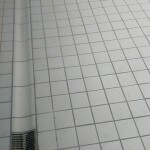 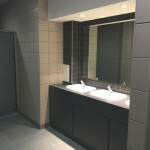 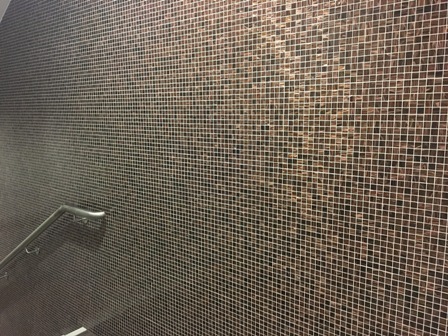 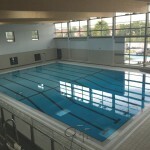 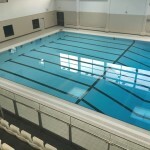 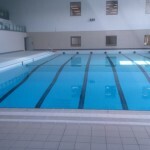 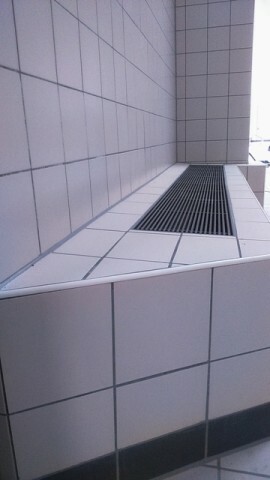 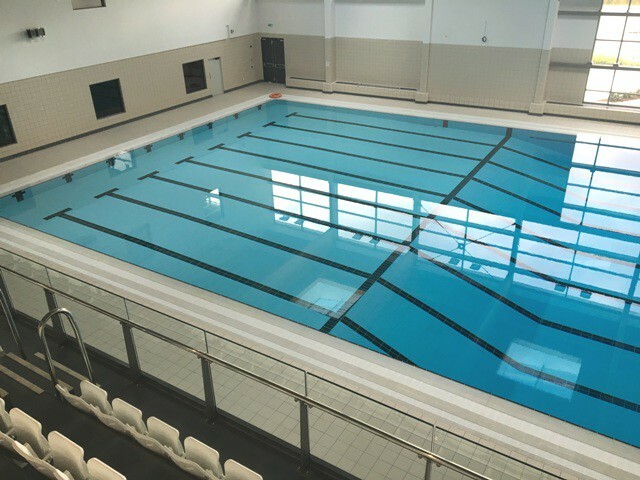 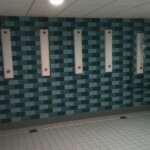 All tolerances were managed by Elite Tiling in conjunction with ISG Engineers to meet the Sport England specifications. 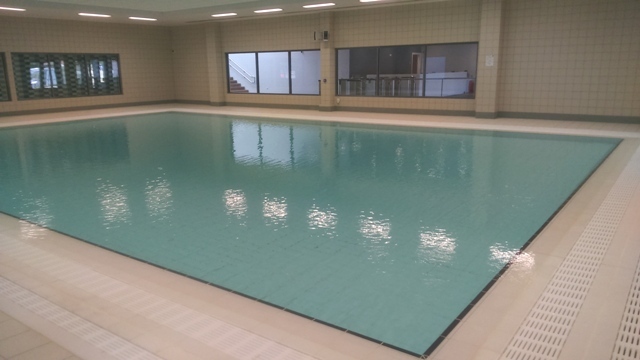 Elite Tiling also carried out the screeding and Rendering not only to the pool tanks but also to both pool surrounds to achieve required falls. 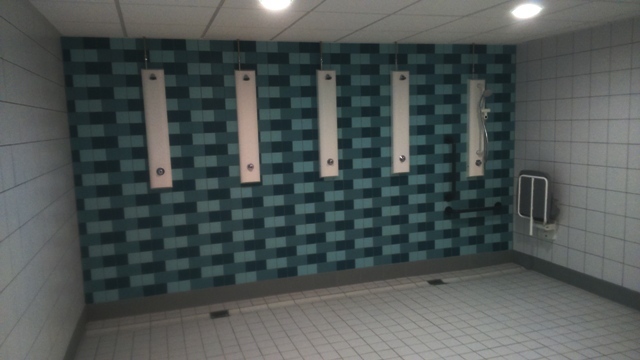 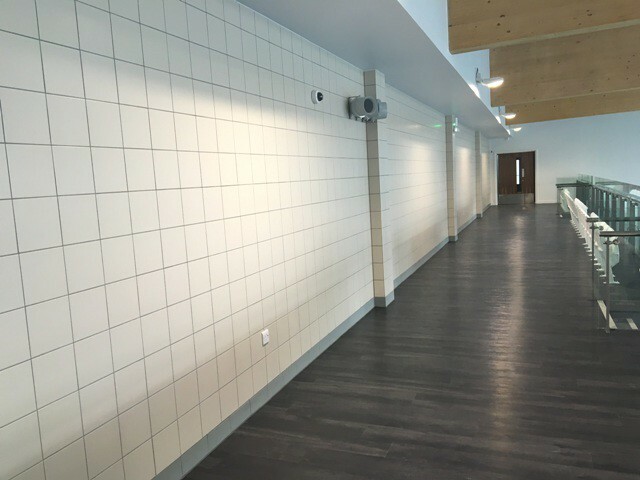 Once completed the 244 x 244mm Anti Slip floor tiling was installed and the Solus 200 x 200mm wall tiles were installed to both pool halls, including columns and seating plinths.